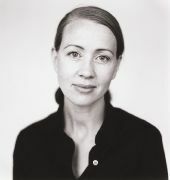 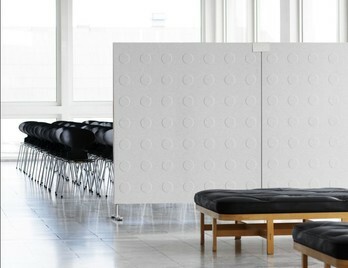 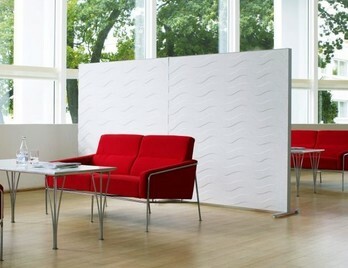 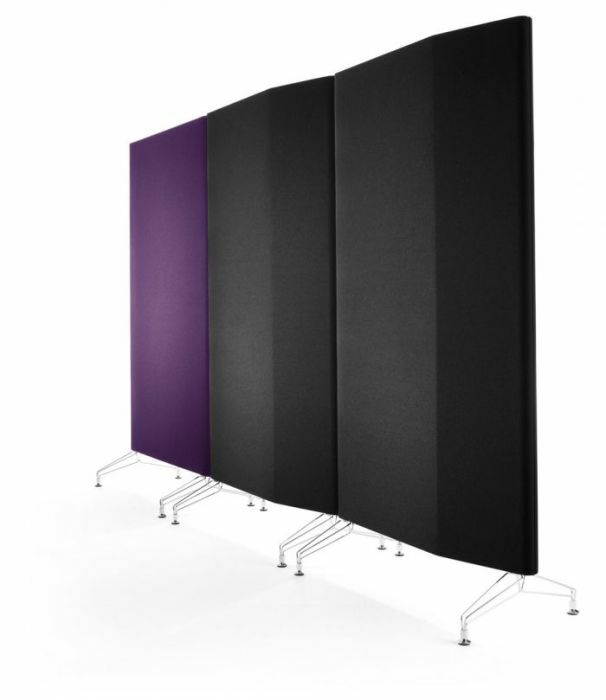 Available in 8 fabrics and in three height options, these screens have been designed and manufactured in Europe by leading designer Anya Sebton. 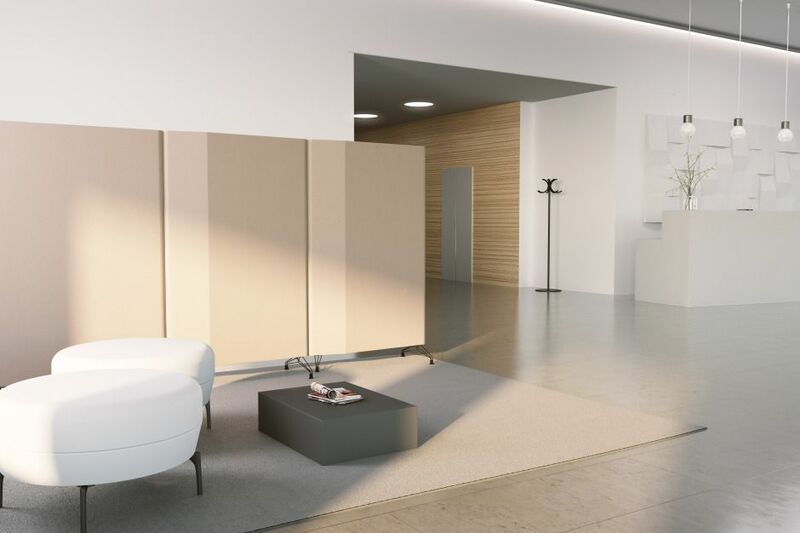 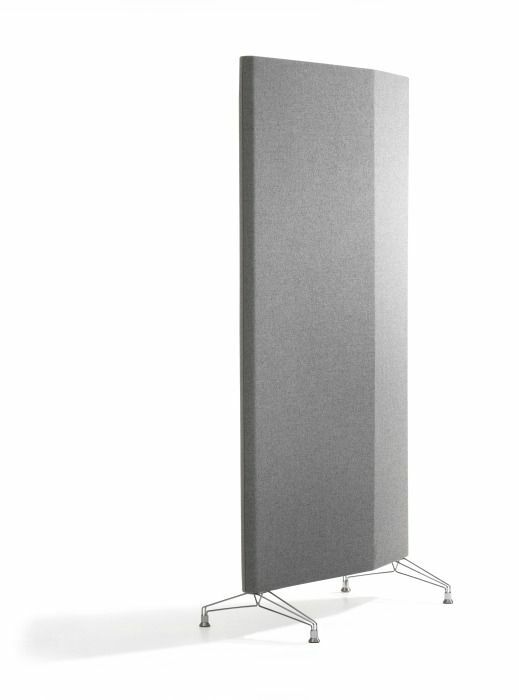 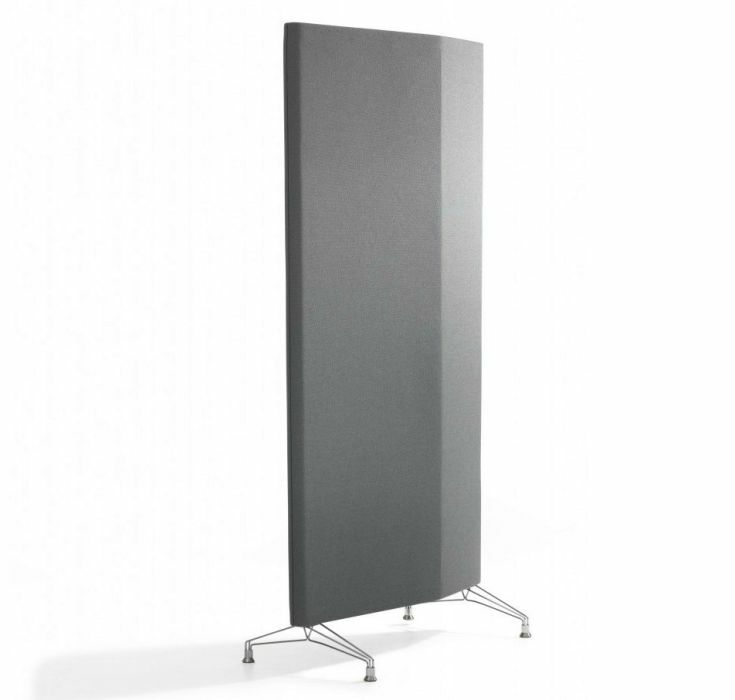 Available with designer metal legs that are finished in a choice of Chrome or Matt Black, these screens have a triangular shaped cross-section which helps to absorb sound. 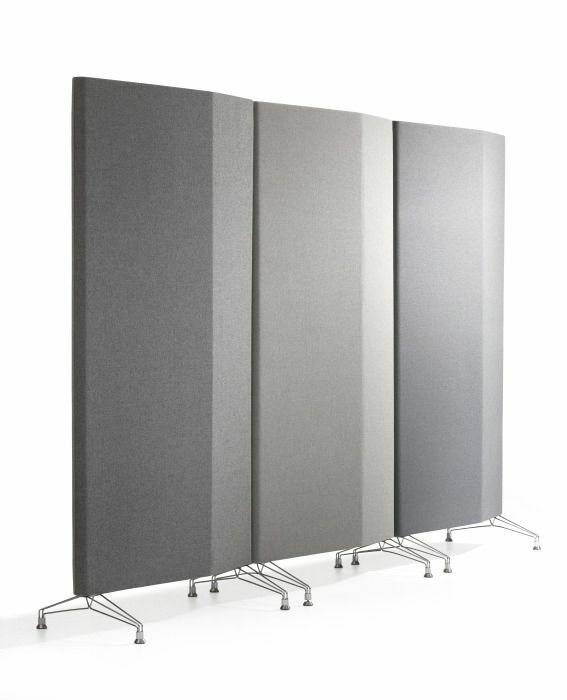 These screens are multifunctional and can be used for a wide variety of uses and are delivered free of charge to any UK mainland address within 4 weeks from order and can be used for a wide range of applications where sound absorbing screens are a necessity.